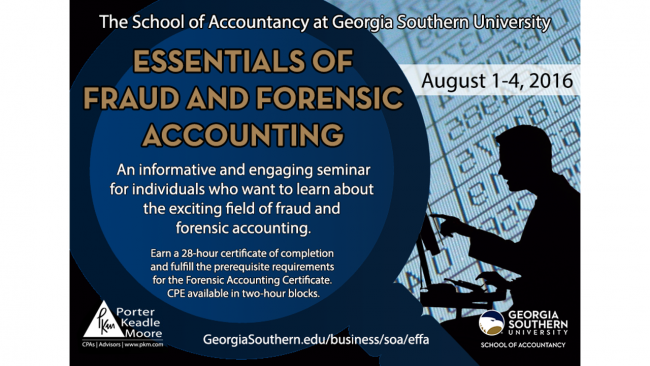 The Georgia Southern University School of Accountancy will host the second annual Essentials of Fraud and Forensic Accounting seminar Aug. 1 – 4, 2016, in the University’s College of Business. 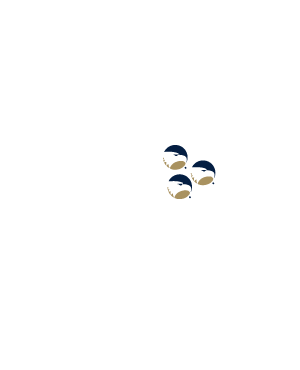 Forensic accounting is currently the fastest growing area of accounting. Forensic accounting professionals use accounting and auditing skills to investigate financial discrepancies and litigation matters. Participants will be introduced to core subjects that include legal issues, the most common fraud schemes, white collar crime, and effective interview and interrogation techniques by faculty members with decades of experience fighting and researching fraud and forensic accounting. The informative and engaging seminar is for anyone interested in pursuing the field of fraud examination and forensic accounting. The 28-hour seminar is required for prospective graduate students desiring advanced studies in forensic accounting. The seminar is open to the general public and accountants, attorneys and law enforcement professionals seeking continuing professional education (CPE) credit. 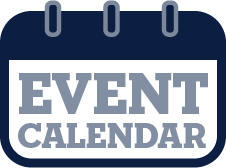 Attendees may register for single or multiple two-hour blocks of instruction. 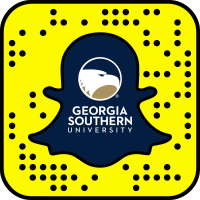 Participants who complete the full 28-hour seminar earn a certificate of completion, CPE credit, and fulfill the prerequisites for entry into the Georgia Southern graduate level Forensic Accounting Certificate program. Past participants have gone on to earn the Certified Fraud Examiners (CFE) designation. For more information, pricing and registration, click here or contact Don Berecz at 912-478-0295 or berecz@georgiasouthern.edu.